Police are conducting investigations into the fatal shooting of Taried Junior Rock, 20 years, Chapman Lane, St. Michael, which occurred sometime after 6:00 p.m. on Monday, August 7, 2017, on Spring Garden Highway. This after multiple reports of people being shot on Spring Garden Highway, as the festivities for Grand Kadooment came to a climax. Preliminary police investigations revealed that sometime after 6:00 pm, officers on duty along the Spring Garden Highway heard what seemed to be a number of gunshots. On proceeding to investigate, they discovered Rock's lifeless body lying on the sidewalk with gunshot wounds. 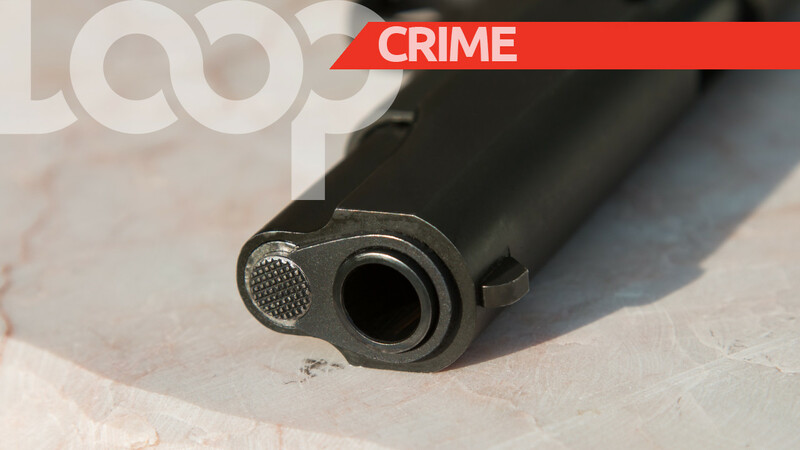 A number of persons, including a 6-year-old boy who was grazed by a bullet, received non-life-threatening gunshot injuries. They were all transported to the QEH by ambulance for medical attention. 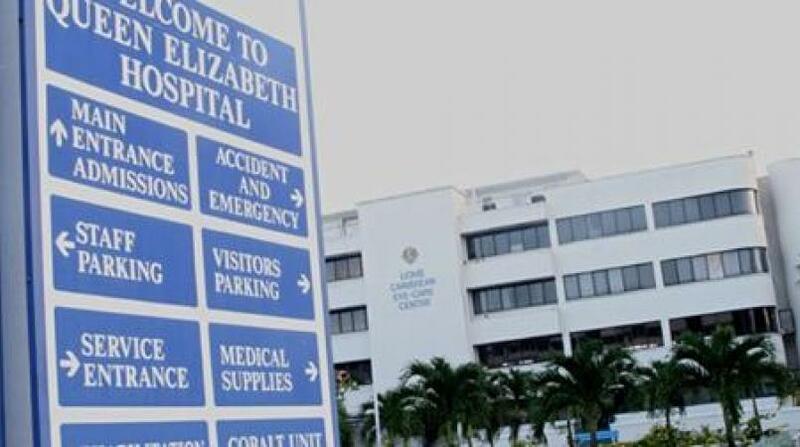 Meanwhile, the Queen Elizabeth Hospital (QEH) last night appealed to the public not to come to the A&E unless absolutely vital, as they dealt with the shooting victims. 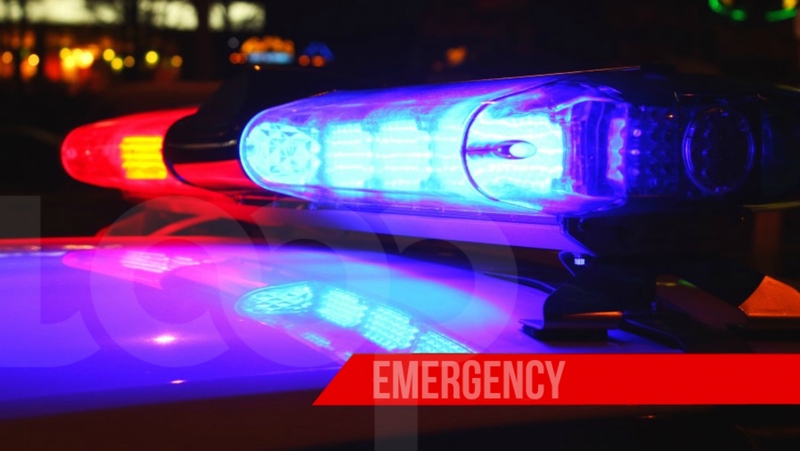 In a follow-up statement at 11:15 p.m., the (QEH) indicated that it had received an emergency response call of three shooting incidents at the Spring Garden Highway at 7:15 p.m. and activated its QEH Incident Command from 7:50 p.m. to 10:36 p.m.
At the time of the statement. one person had been declared dead at the scene and 22 persons had been transported to the Hospital’s Accident and Emergency (A&E) Department. Twenty persons presented with gunshot wounds, one with stab wounds, and one person who was involved in a motor vehicle accident. Casualties include 15 males, 7 females, and 5 minors. At the time of the statement at 11:15 p.m., one casualty had been admitted to undergo emergency surgery. Four patients had been admitted and 10 persons had been seen and discharged. Those discharged included patients suffering from soft tissue injuries and orthopaedic injuries. The QEH said they will continue to be managed on an outpatient basis. The remaining 7 patients presented with minor injuries and were waiting to be seen. In addition, the Venue Operating Centre at Spring Garden advised that it had seen one additional victim who received a superficial gunshot wound to the left side and was treated at the scene and discharged. There were also three persons who witnessed the incident and suffered from acute panic attacks. These persons were also seen and discharged.